Parliamentary panel report recently saying that the Telecom Department plans to place the merger proposal before the Cabinet by June. "The industry is consolidating. It is not an issue of BSNL and MTNL...for any operator to succeed in India a pan India operation is a must," MTNL CMD P K Purwar told news agency PTI. "The days of marginal operators are over...you have to have pan-India operations," Purwar emphasised citing the spate of mergers in the industry including Airtel-Telenor, RCom- Aircel and Vodafone-Idea Cellular. "I think it is the necessity of the market not just requirement of one entity versus another entity," he said. Purwar says that there are operational synergies between the two telecom PSUs and that merger is a natural outcome for realising their full potential. 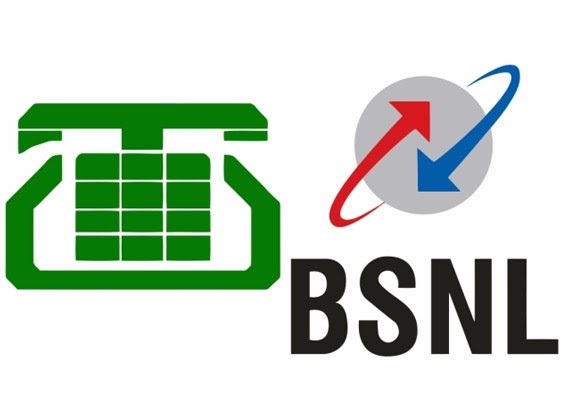 BSNL CMD Anupam Shrivastava had recently said BSNL-MTNL combination will be "advantageous" for both firms, given the synergies in areas like enterprise and mobile businesses. In 2015-16, MTNL posted total annual revenue of Rs 3,197.41 crore and net loss of Rs 2,005.72 crore.